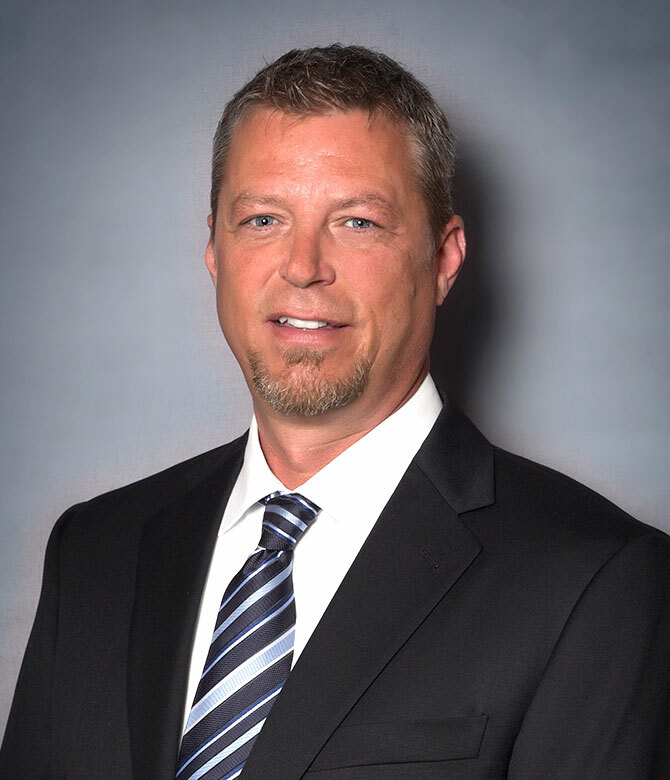 Steve Reynolds joined ComCap Asset Management, Inc. in 2007 as a senior maintenance supervisor and has since been promoted to Corporate Maintenance Director. Mr. Reynolds, with over 20 years of multi-family maintenance experience, has extensive knowledge of HVAC systems, plumbing, electrical, dry wall and pool/spa maintenance. He is responsible for maintenance training, inspections and overseeing onsite maintenance supervisors and technicians.